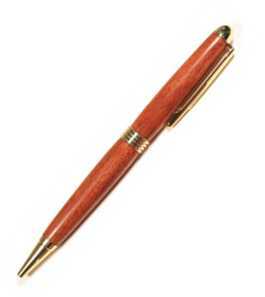 Pop's Shed now offers a range of beautiful hand turned items for sale as Corporate Gifts for your customers. 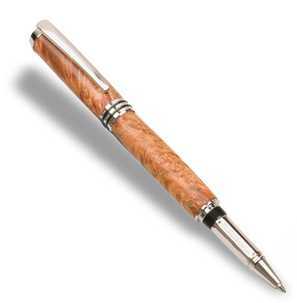 We specialise in hand turned pens made from the finest Australian timbers. 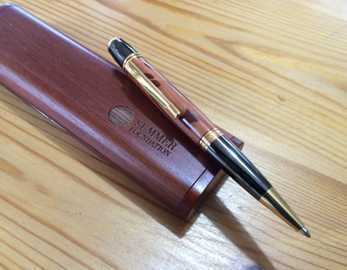 All pens are provided in a beautiful Rosewood timber gift box which can be engraved with your logo or your clients logo. 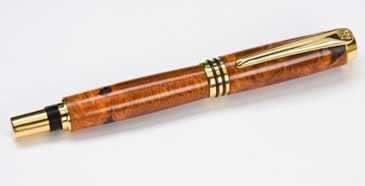 Each pen is hand turned in Melbourne and each is unique. 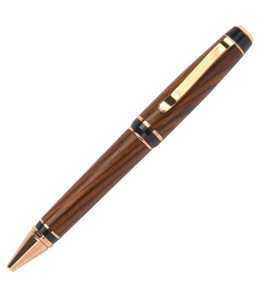 We select the best timber for each pen end ensure it is finished with a high gloss finish. For special events we can engrave a message, logo or theme on the rosewood box to make sure the event is remembered for many years to come.